Dragon Ball Super: Broly is now in theaters and it is already carving out space for itself as the best movie in the entire Dragon Ball franchise that the biggest selling point of the film is not doubt the introduction of an canonized version of Broly that character that has been one of the biggest icons in Dragon Ball for years. With this new version of Broly will come new details about his backstory and powers, including that all-important question of where he fits in the overall Dragon Ball power rankings. 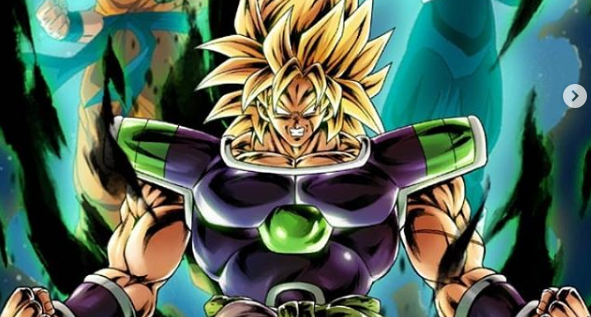 Now, thanks to the official Dragon Ball Super: Broly tie-in novel that we have some idea of where Broly ranks in the Dragon Ball Super universe.